Kidney stones may cause extreme pain. Here are some remedies to keep your kidney healthy and combat toxins without having the need for medical intervention. 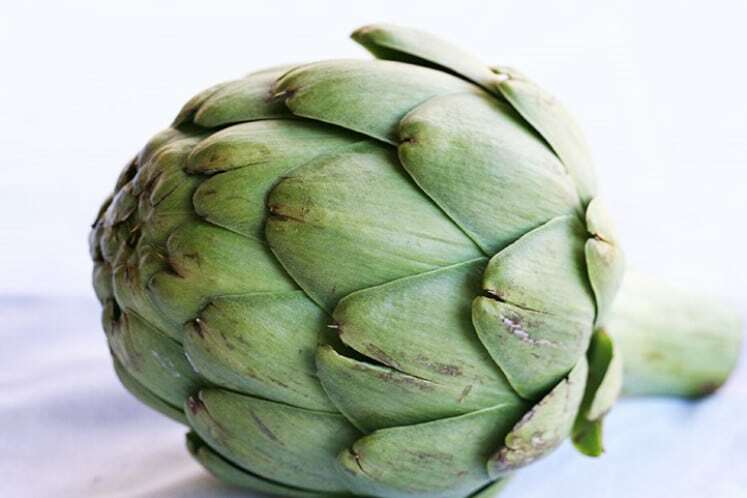 Artichoke has long been a medicinal herb for having properties that can relieve inflammation and reduce cholesterol levels. So it’s perfect for preventing kidney diseases.